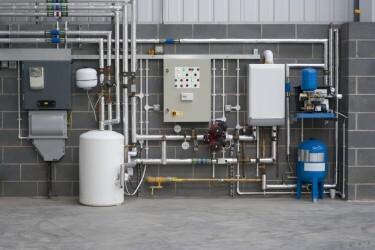 Newcombustion specialise in domestic and commercial boiler replacements. We can provide a bespoke boiler installation for all sizes and locations in the South East to meet the customer’s needs. From the early thoughts, to prestart meetings to the commissioning of the plant, we are involved at each step of the way. But it doesn’t end there, we provide a full aftercare service because we know that the customer deserves more. We take great pride in our work particularly on refurbishments and installations we like to see each one as a work of art. We can work to specifications provided by architects, surveyors, consultants and building contractors.